To optimize the use of on-line mode of payment, candidates are advised to submit their request/s through on-line mode for quicker and hassle-free response. The on­line facility for applying for Verification of Marks will be operative from Friday, the 26th August, 2016 from 00:01 hrs and will be valid till Saturday, the 24th September, 2016 up to 24:00 hrs. The last date for submitting applications for Verification of Marks either through on-line or off-line mode is 24th September, 2016. A candidate who wishes to inspect (by visiting ICSI office at Noida) and/or obtain certified copy(ies) of his/her answer book(s) of any subject(s) of a particular examination, should apply in the prescribed form within 45 days from the date of declaration of the result, i.e., up to 10th October, 2016. 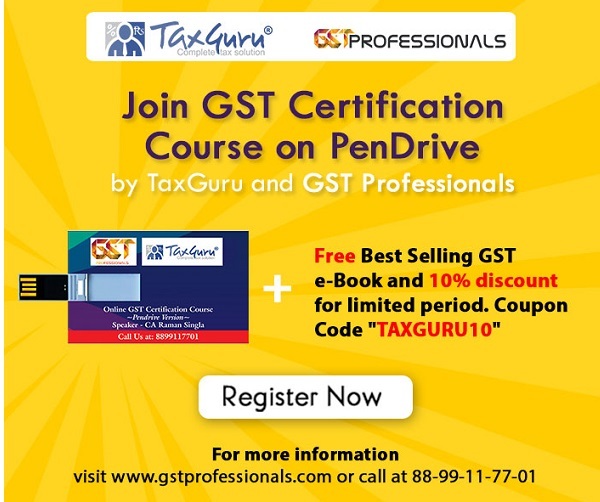 The prescribed fee for supply of certified copy (ies) of answer book(s) is Rs. 500/-per subject and Rs. 450/- per subject for providing inspection. The requisite fee is to be paid through Demand Draft drawn in favour of “The Institute of Company Secretaries of India”, payable at New Delhi. Interested candidates can download the prescribed Application Form from the website of the Institute and send the same duly filled in along with the requite fee through Speed/Registered Post.